From its bloody free-state beginnings to present-day, red-state conservatism, we ask: How did Kansas get here? My Fellow Kansans explores one of the most pivotal chapters in the state’s history — its hard turn to the right over the past three decades. A turn driven by abortion and other culture-war wedge issues, and by politicians skilled in exploiting them. 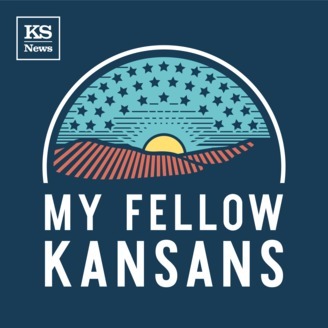 Join us every week from September through the election as we examine the forces and consequences of Kansas politics, the history behind it and the likelihood of another course-changing election in November. 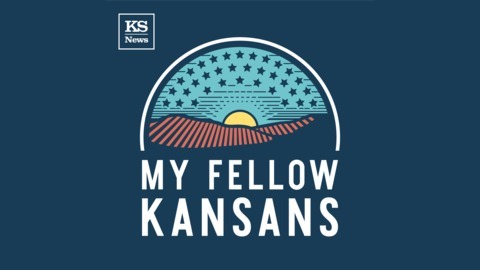 If you’re already subscribed to Statehouse Blend Kansas, stick around – we think you’ll enjoy My Fellow Kansans from the Kansas News Service. Things got a little chippy during the final week of the regular legislative session, but Kansas lawmakers came away with a school funding plan and a permanent commerce secretary. On Statehouse Blend Kansas, Sec. David Toland talks with host Jim McLean about moving on to reinvigorating the state's economic development efforts. Subscribe to Statehouse Blend Kansas wherever you listen to podcasts.